Ratna Palace is a perfect blend of style, comfort and amenities. It offers a smooth experience with all the basic amenities, assuring a pleasant stay to the guests. The rooms are spacious and well-equipped with all the required amenities. Free internet access, parking and card payment are some of the additional facilities offered to the guests. 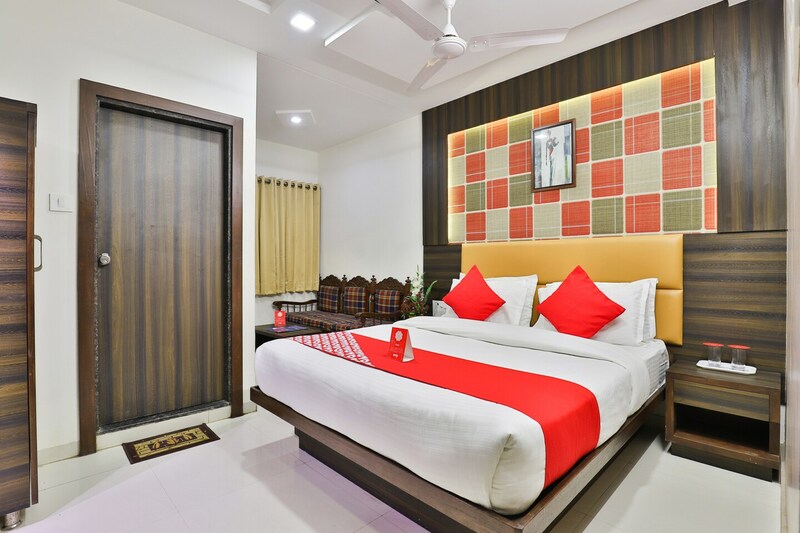 As Ratna Palace is located at a convenient location, guests can enjoy their time watching a good movie in the nearby theatre or indulge in some activities at the Sabarmati Riverfront. A number of restaurants cater to varied cuisines and local flavours.